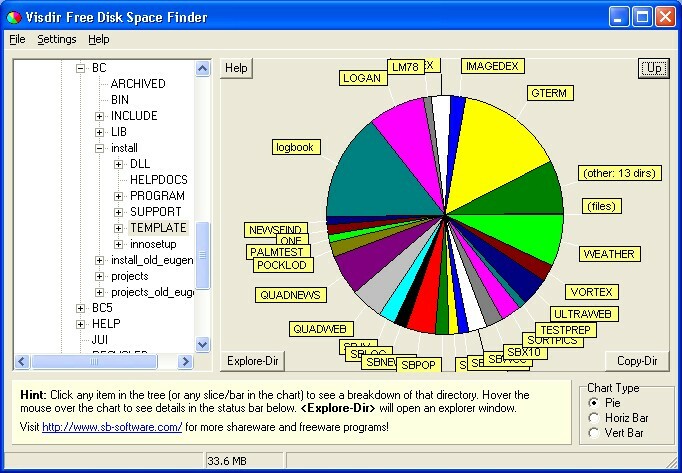 Pictures of Visual Directory Explorer. Free Download. Click here to return to the Visual Directory Explorer home page where you can download the software!